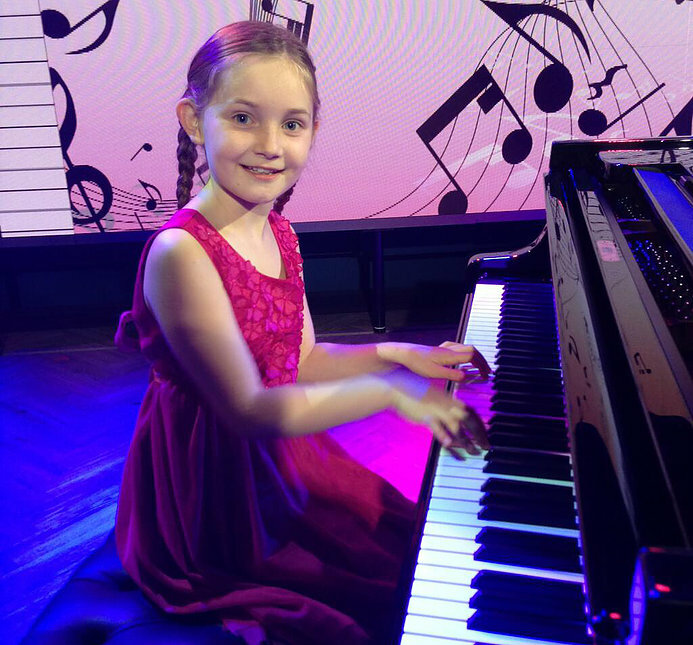 Alma Deutscher, born 2005, is a composer, violinist and pianist. She started playing the piano when she was two years old and the violin when she was three. Soon afterwards she started improvising simple melodies on the piano. Her attempts at composition started aged four, when she began writing an opera about a pirate called Don Alonzo. When she was 6, she composed her first full piano sonata, and at 7 she composed a very short opera called The Sweeper of Dreams. There followed various compositions for violin, piano, and chamber ensembles. Aged 9, Alma wrote a concerto for violin and orchestra, which she premiered in 2015 with the Oviedo Filarmonía and also played with the Israel Philharmonic Orchestra. Her first symphonic piece, Dance of the Solent Mermaids was also premiered in 2015. 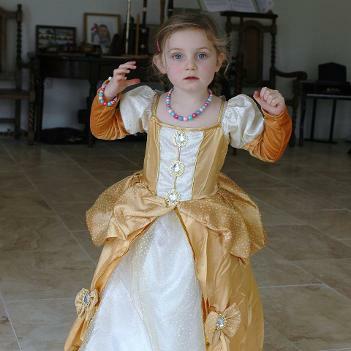 Aged 10, Alma finished a full length opera, Cinderella. A chamber version of the opera was performed in Israel in 2015, and the full version will be premiered in Vienna in December 2016. As a soloist on both violin and piano, Alma has appeared in England, Germany, Italy, Switzerland, Spain, Uruguay, USA, Israel, and Japan. She has also performed in prestigious events, including Google's Zeitgeist, alongside speakers such as Physicist Stephen Hawking. Alma’s first CD, The Music of Alma Deutscher was released in 2013, featuring a selection of her compositions up to age 8. Alma has featured prominently in the international press and broadcastmedia, including the Ellen Degeneres Show in the US. Her YouTube channel has nearly 3 million views. Why music should be beautiful. Watch a prodigy create - from four notes in a hat. How 11 year old prodigy composed an opera. BBC Breakfast, 17 Nov. 2015. Early chamber version of Alma's opera, Cinderella, from 2015 (Sung in Hebrew. Act 1). The Sweeper of Dreams. 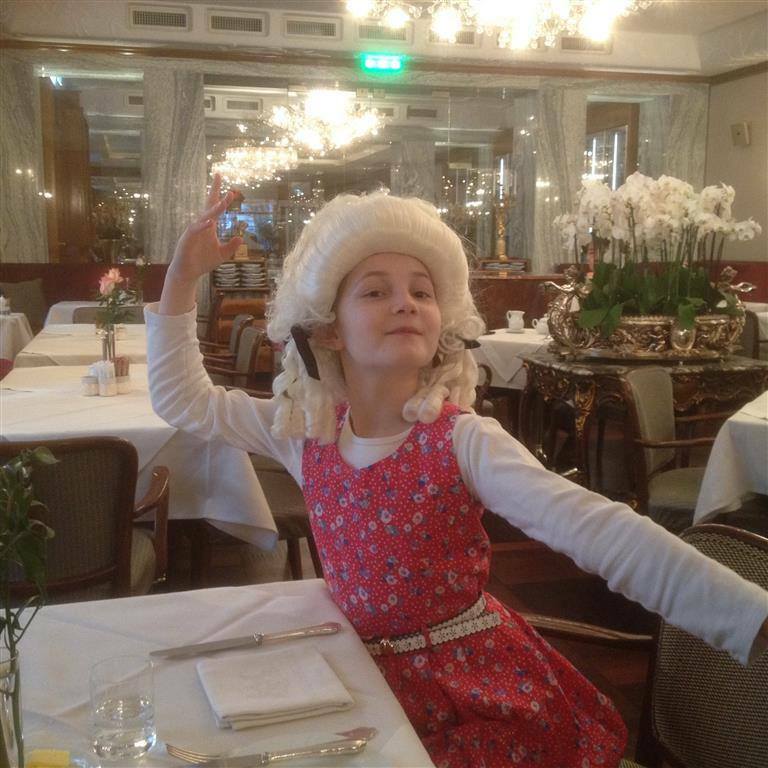 An opera by Alma Deutscher (aged 7). Nokia Ringtone joke - compose by Alma Deutscher (7), Oct. 2012. Quartet movement in G major, Rondo, by Alma Deutscher (8).